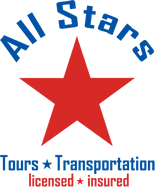 All Stars Transportation Airport Transportation At It’s Finest! Planning on taking a trip to the Florida? Contact All Stars Transportation! They are a professional transportation service of the Miami and Ft. Lauderdale areas. 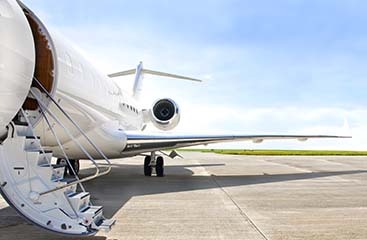 They accommodate all sizes of professional/business groups, as well as vacation services and airport transportation. 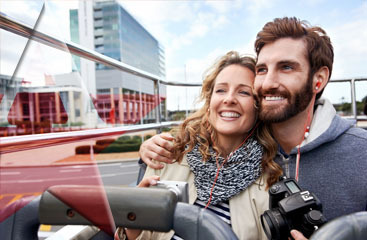 For a FREE quote or to make a reservation call 954-226-7828 or visit www.ftlauderdale-airportshuttle.com.